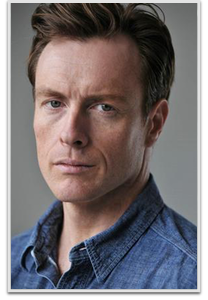 Toby Stephens is an English stage, television, and film actor who has appeared in films in both Hollywood and Bollywood. He is known for the roles of Bond villain Gustav Graves in the James Bond film Die Another Day (2002), (for which he was nominated for the Saturn Award for Best Supporting Actor), Edward Fairfax Rochester in a BBC television adaptation of Jane Eyre and in his role as Captain Flint in the Starz television series Black Sails. Stephens is a lead in the science fiction series Lost in Space released on Netflix April 13th, 2018.